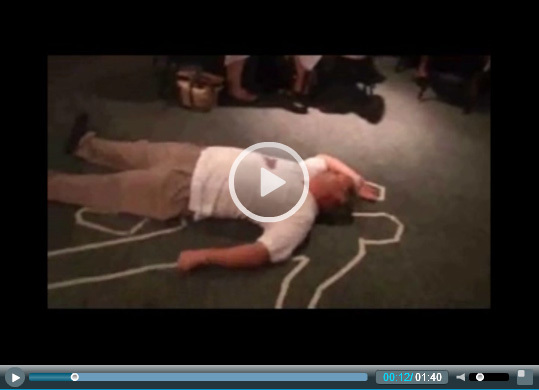 Nothing is more entertaining than a murder mystery that needs solving during dinner. 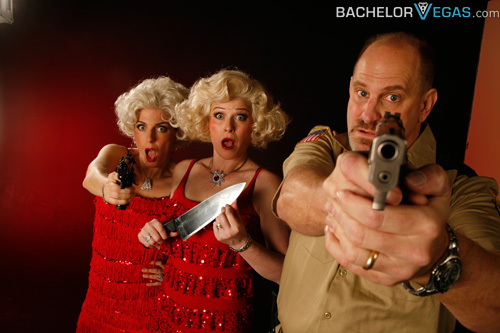 Marriage Can Be Murder offers you a tantalizing dinner that takes place in the midst of a murder mystery. As you enjoy your dinner you will not only be trying to solve a mystery, you'll also be laughing at the comedic elements of this great show. Dinner is delivered in courses and you never know what will happen before or after each portion of your meal. Everything starts out normally and the dinner begins enjoyably until a murder occurs. The rest of the exciting meal will be spent looking for the murderer. The meal is just as pleasing as the show and guests have a wonderful time taking part in this event. 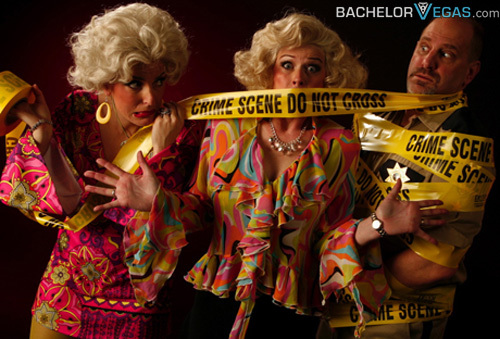 Be prepared for loads of fun, great food, and audience participation that you won't soon forget. Children are allowed permitting they are over 8 years of age when they attend. For best results you will want to make reservations to ensure that you get proper seating arrangements. 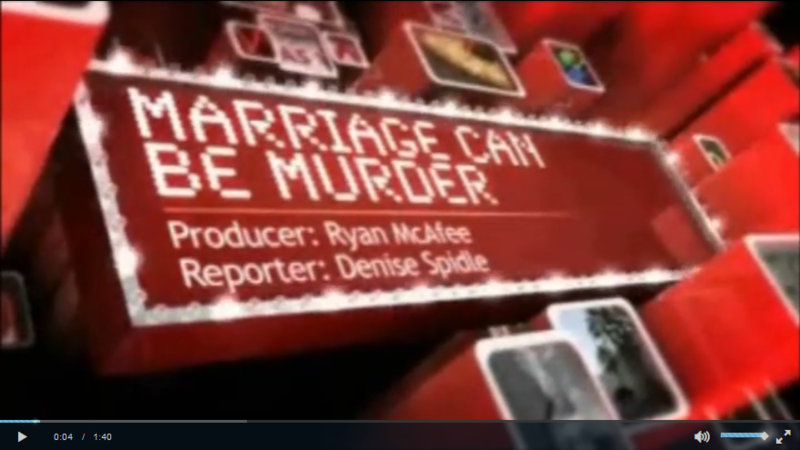 Seen the Marriage Can Be Murder Show?